For most businesses, the Yellow Pages are an obsolete resource, with local SEO playing a prominent role in their decline. Instead of opening up the phone book to search for local businesses, today’s consumers use their mobile devices for on-the-go research using search engines and maps. While yellow pages are categorized and alphabetized, local SEO goes further by using categories and keywords to rank results based on relevancy and geographic proximity. Google, Yahoo!, and Bing have changed the way we search and become the preferred method for discovering local businesses and information. Although traditional SEO and local SEO bear some similarities, the optimization tactics and processes are different. Local SEO provides relevant search results based on current location. Targeted market focus: Traditional SEO is a generalized approach that focuses primarily on keywords and demographics. Local SEO campaigns focus on increasing search engine rankings within your business’ geographic service area so your business is the first that potential customers find. Prominent web presence within your local niche market: Today, fewer customers open the yellow pages to search for local businesses. Because of this change in search method, high rankings in local online search results is critical for reaching local customers who are most likely to act. Reaching mobile users: Smartphone usage amongst consumers has exploded, with more purchases and searches occurring on mobile than ever before. Google’s most recently released information shows that mobile search queries have, in fact, surpassed desktop searches. Oftentimes in mobile searches, users are looking for services or products within their immediate area. This is why it’s vital that your business create and optimize its local listings to increase visibility for local online search engine and maps results. 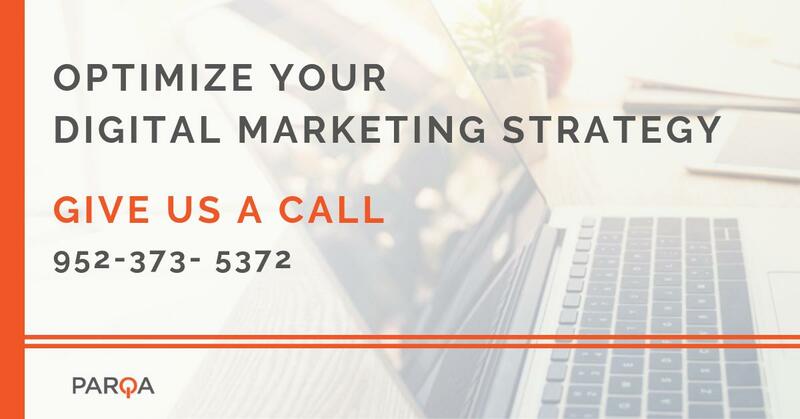 To speak to one of our digital marketing experts immediately give us a call, we’d be glad to talk with you about how we can help grow your business’ online presence! Ready to Dominate the Web?